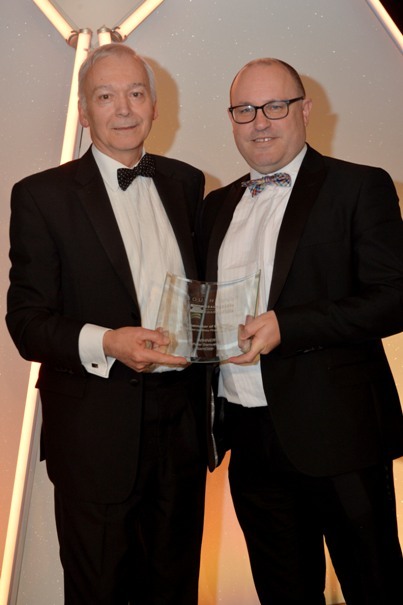 SamCorp is delighted to announce that Peter Samuels has secured the prestigious Dealmaker of the Year Award 2018 at the Insider South East Dealmaker Awards. The highly coveted title, awarded by a panel of judges, recognises the individual who has made the greatest contribution to the Corporate Finance market place over the past twelve months in the South East region. Commenting on his achievement, Peter said, “it is most satisfying to be recognised for helping company owners achieve an exit from the businesses they have built, be it by trade sale or, as often in the case of SamCorp, by structuring a management buy-out. 2017 was a great year for us and we look forward to working with many more business owners in 2018, helping them realise the value in their business ”. The awards ceremony took place at the Copthorne Hotel, Effingham Park on 1st February and was hailed “one for the record books” with Insider stating that attendee numbers and nominations were all up on previous years. Over four hundred representatives from the region’s Corporate Finance community, including banks, accountancy firms, law firms, private equity funders, asset based lenders and other advisory firms, gathered to celebrate the South East’s dealmaking successes of the past year. There were a total of 13 awards presented on the night, which was hosted by compère and former England rugby player Kyran Bracken.